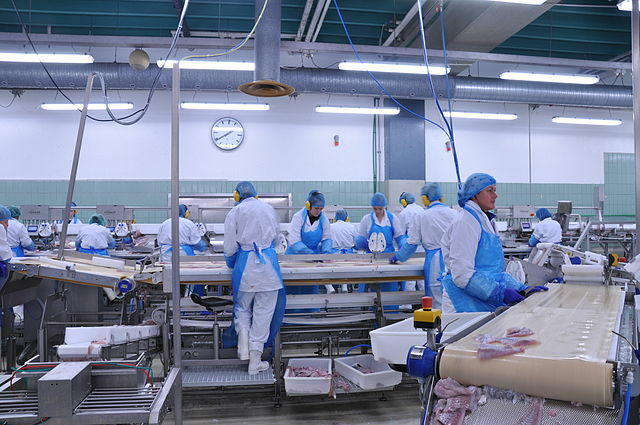 The FDA has set specific guidelines on how food processing and manufacturing businesses should attain and keep quality and safety of their products. Here are some regulations of the ’Current Good Manufacturing Practices’ or cGMP. <>The Current Good Manufacturing Practices (cGMP) or the Administrative Order 153 of 2004 gives food handlers a set of sanitation guidelines for the physical and processing operations in a food processing/manufacturing plant. 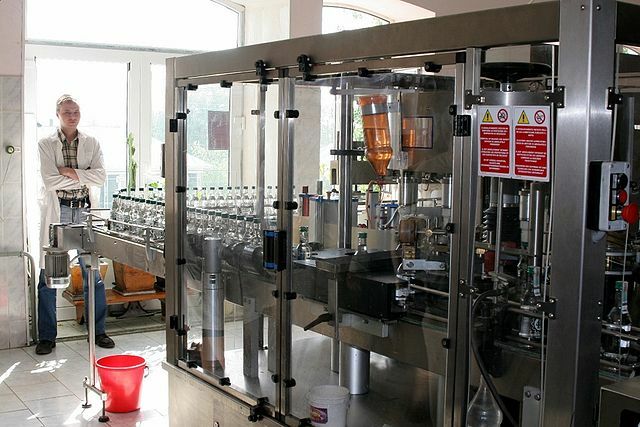 The goal is to ensure ideal working environment for clean, safe, and high quality food products for consumers. According to Food and Drug Administration (FDA) regulation officer Maria Theresa Correa-Cerbolles, cGMP should be observed by entrepreneurs who are into the food manufacturing industry. Here are the main guidelines of this administrative order. This pertains to the organization, qualification, and responsibilities of all personnel working in the food processing plant. There should be an adequate number of personnel at all levels having knowledge, skills, and capabilities relevant to their assigned functions. They should be well trained. The vicinity of the facility must be free from lumber, litter, waste, uncut weed, and grass. There should be no roaming animal and no standing water that can attract pests. Cross contamination should also be prevented. Other considerations for the food processing site are water supply, geologic stability, distance from dirty and dusty roads, and results of inspections for conditions in non-controlled grounds. The plant design, layout, grounds, buildings, and facilities---including equipment, processes, and storage areas---should not contribute to the contamination of the food item being processed in the site. It is important to provide sufficient areas for packaging, ingredient storage, food preparation, and finished product warehousing. There should be separate areas for food grade products like spices, ingredients, packaging materials, and non-food grade products like chemicals, detergents, and sanitizers. The segregation and separation of products will prevent contamination of packaging materials and contamination from toxic substances. Equipment and utensils used for food manufacturing should be made of stainless steel. All food contact surfaces must be smooth and continuous. No cracks, crevices, or rough spots are allowed. The equipment should be self-draining or self-emptying. Any lubricant used should not fall into the product. The food contact surfaces must be clean and well-maintained to prevent contamination. The equipment should be durable, repairable, and cleanable. Training program for food handlers and supervisors on proper food handling techniques and food protection principles is required. This is to be regularly instituted and validated to ensure compliance. Sanitary facilities must have proper water supply, plumbing, and appropriate sewage disposal. A separate facility for eating, toilet, hand washing, and disinfection is required. Employees are required to have clean protective clothing including footwear that should be made available to them if entering the processing area. Manage physical, chemical, and biological hazards by using screening devices like filters, metal detectors, or sieves. For raw material requirements, the quality must be acceptable, specifications must be identified and applied, stock rotation should be practiced (first in, first out), and regulatory requirements should be met. The packaging area must have all the necessary materials and must adhere to proper design. This is to avoid contamination and to facilitate proper labeling. Packaging materials should be non-toxic and suitable for food under storage conditions. If the packages are reusable or recycled, those must be cleaned thoroughly. Non-food product packages are not allowed. In product information, the batch or lot of processed food should be identified by specific coding. This is essential in product recall and also helps in effective stock rotation. Labels should specify the name of the product; the brand or trade name; net weight or volume; name and address of the manufacturer, importer, or the distributor; and a lot identification code. Reprocessed products and returned goods must be tested systematically to avoid any setback. Quality management must be observed at all times and laboratory facilities and controls should always be maintained and cleaned if possible. All information about the food plant must be properly documented for future references and inspection purposes. Keep a complete record of how often each major equipment inside the plant is used, as well as the cleaning and sanitation activities within the plant. Set regular quality audit. It can be conducted by an internal or external auditor, as well as independent specialists, depending on the things that are to be inspected. It is important to report the completion of each quality audit. The food must be protected against physical, chemical, and microbiological contamination while stored. Warehouses should be kept free from all pests and all storage premises, inside or outside, must be kept clean at all times. All complaint must be documented and investigated upon receipt. Records of traceability for raw materials, packaging materials, processing data, and laboratory results should be kept as well for future reference. In the case of an investigation because of a received complaint, a significant number of samples of the finished product must be removed from the production line and be given to the proper authorities for testing.